India has always been a proving ground for Rolls-Royce. Historically, Rolls-Royces built their reputation over trials. 1907 was the year that British businessman Frank Norbury successfully introduced Rolls-Royce into India by driving a Silver Ghost 620 miles from Bombay to Kolhapur, through the rough terrain of the India Ghat mountain-passes, without incident or fault. An explosion of orders from Maharajahs and Maharanis all over India ensued, and they would subsequently use their Rolls-Royces in the jungles of a vast country with varied terrain. Three years ago, Rolls-Royce announced it would build “The Rolls-Royce of SUVs”, with luxury, performance and usability levels never before seen in the SUV market. 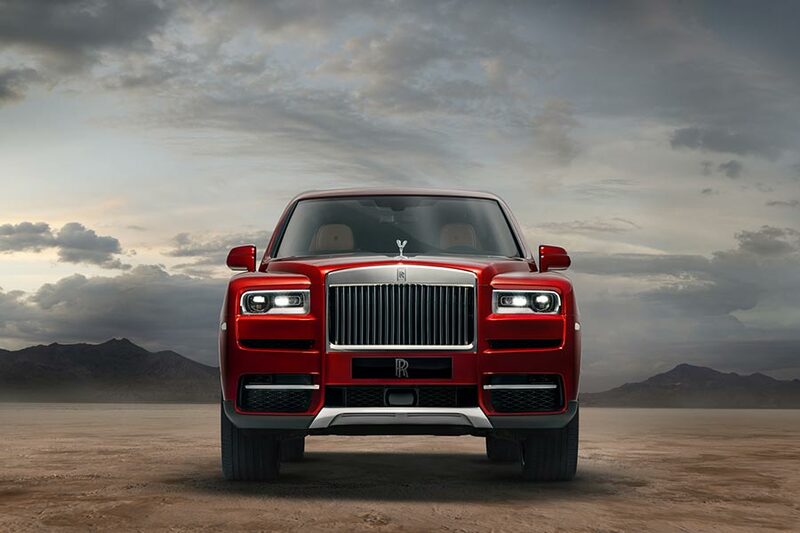 Today, that promise is fulfilled with an all-new, highly-anticipated model from the marque: The Rolls-Royce Cullinan. The latest Rolls-Royce model to join the marque’s range of super-luxury offerings, alongside Dawn and Wraith and core products Ghost and Phantom. An all-terrain high-bodied SUV that makes the idea of authentic luxurious off-road travel a reality for the first time. The second new Rolls-Royce to sit on the ‘Architecture of Luxury’, the most technologically advanced, and only purpose-built luxury SUV in the world. The first “three-box” shape in the SUV sector, with an optional partition wall creating a distinct environment for passengers, separated from the luggage compartment. 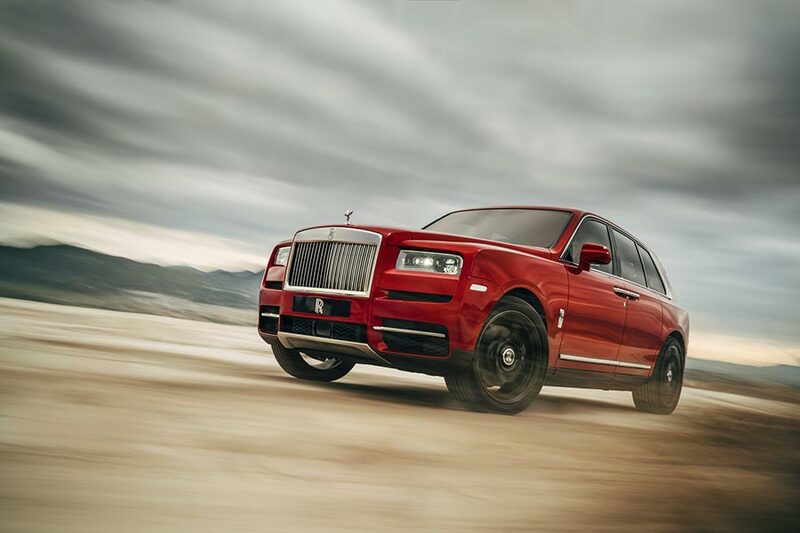 Engineered to take Rolls-Royce’s signature “Magic Carpet Ride” off-road Still 100% a Rolls-Royce, offering a suite of Bespoke features developed specifically for the many various lifestyles of its owners including the Viewing Suite and the Recreation Module. The super-luxury lifestyle is evolving and Rolls-Royce is in the lead. Luxury is no longer an urban concept. More and more it is about embracing and experiencing the wider world. Our customers expect to go everywhere in luxury, effortlessly and without compromise, conquering the most challenging terrain to enjoy life’s most enriching experiences, wherever they may be. For this reason, they have asked us to create a Rolls-Royce that offers uncompromised luxury wherever they dare to venture. Cullinan is that car. It is Effortless, Everywhere. It is incomparable and dramatically evolves the parameters of super-luxury travel, translating Rolls-Royce’s ethos of ‘Effortlessness’ into physical capability, anywhere in the world. 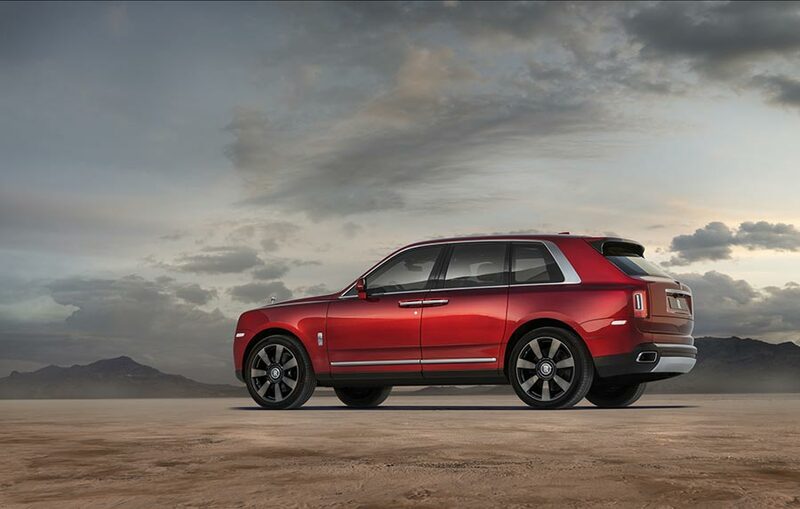 Cullinan will simply take the world in its stride.